ADDRESS # HAS NOT BEEN ASSIGNED YET! -EXCLUSIVE - 10 plus acres HORSE property, ready to build. SOUTHERN PINES AREA. Mostly open land, with good pond. Gentle rolling land. 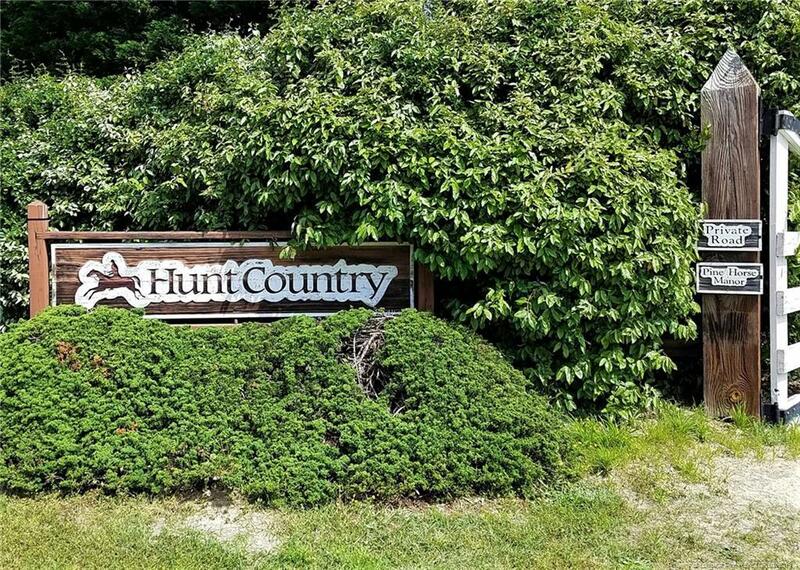 HUNT COUNTRY Lot 6. Lot is mostly clear.DIRECT ACCESS TO WALTHOUR-MOSS FOUNDATION CONSERVATION AREA!!! Unlimited riding on miles of trails. Saddle and go! No TRAILER NEEDED. Trails into Foundation from Hunt County. Scheduled Events and casual riding.MUST SEE TO BELIEVE.MAKE YOUR EQUESTRIAN DREAMS A REALITY!!!! Directions: South Us 1 From Sanford. Left On Causey Rd In Vass. To Right Horse Pen Ln. About 3/4 Mile On Right.